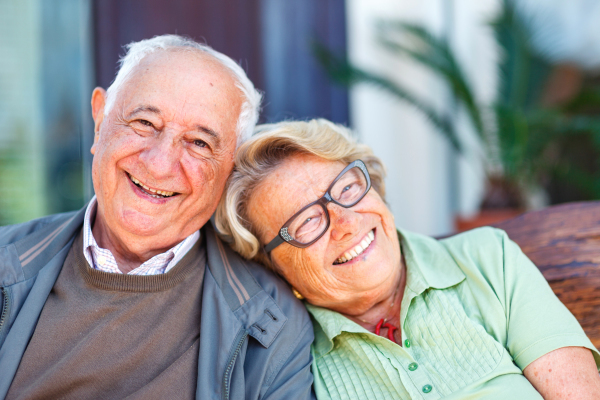 Geriatric & Adult Psychiatry, LLC has provided over 25 years of quality health care and services to our patients. Our mission is to work with individuals to advise, promote, support, and enhance their abilities to achieve and maintain maximum independence and quality of life. engagement, reduces patient and caregiver stress, and improves overall patient results. Our vision is to be recognized as a behavioral health leader for adults and geriatrics by integrating and applying the most current practices in adult and geriatric psychiatry with values of compassion, empathy and respect.